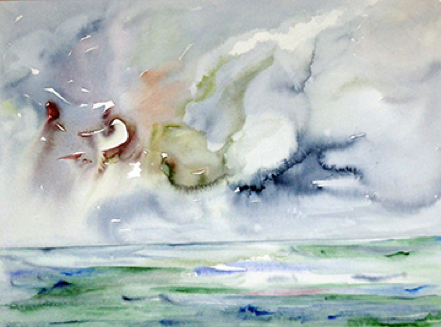 The legal Information Centre in conjunction with Arteast is proud to present an exhibition of watercolours by Arlette Francière. She uses strong colours, bold shapes and rhythms to create inner landscapes that express states of mind and emotions, especially concerning the dynamics of land and sky. Hours: Tuesday through Thurs. 9am to 5pm. The "Everything is Possible" gift.